Spotted! 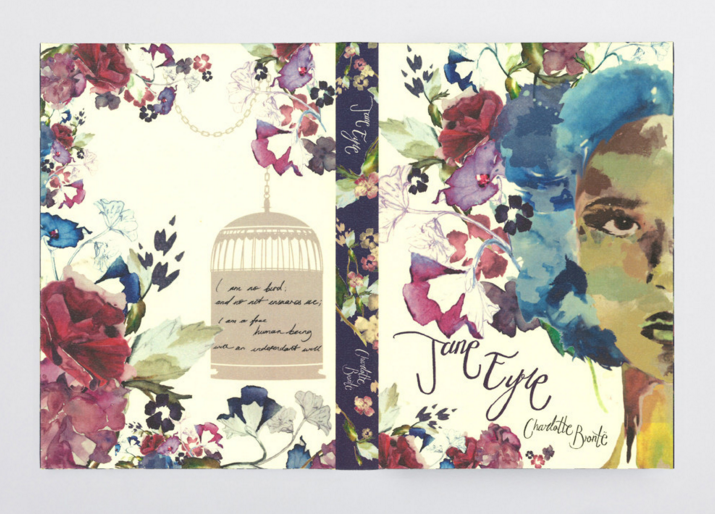 Classic Book covers handbound as Kindle cases! LOVE! Home » Bookshelf » Spotted! 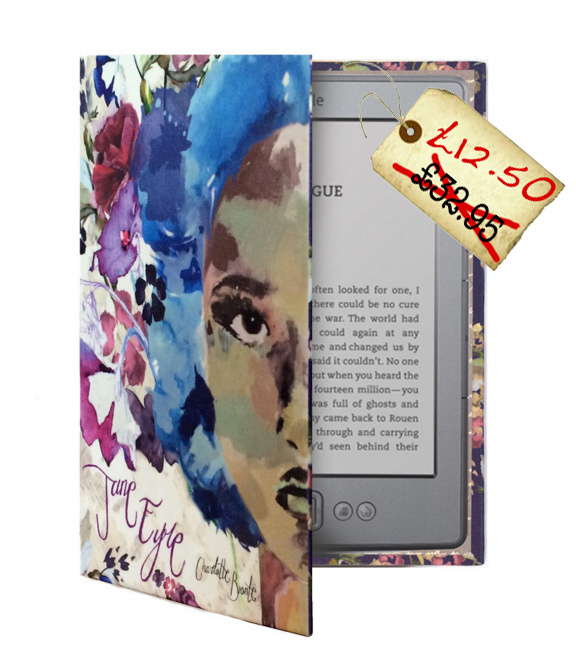 Classic Book covers handbound as Kindle cases! LOVE! Isn’t it just the most beautiful thing? Properly love love love it. 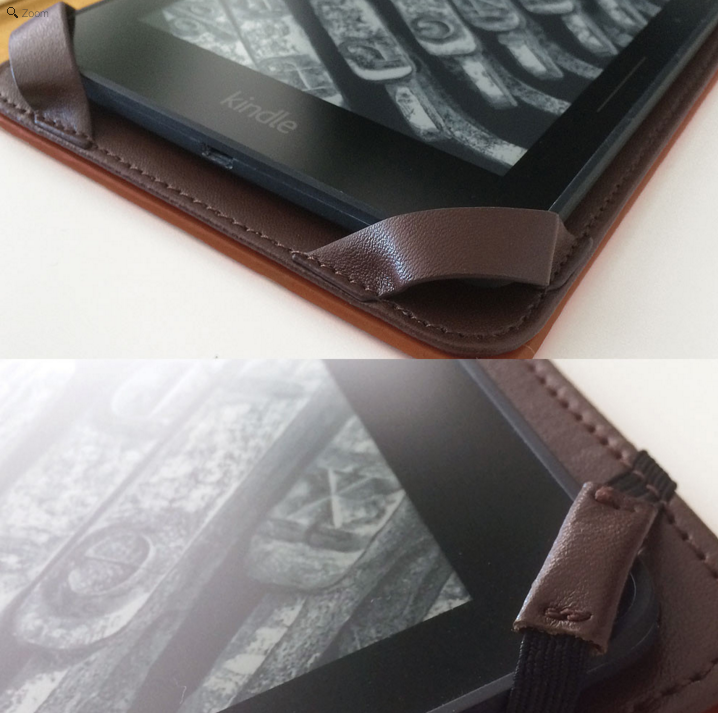 KleverCase was born out of a desire to keep old books alive through the creation of premium cases for e-book readers and tablets – it’s not just for kindles. And they use traditional hand bookbinding techniques to fuse the new with the old quite beautifully. 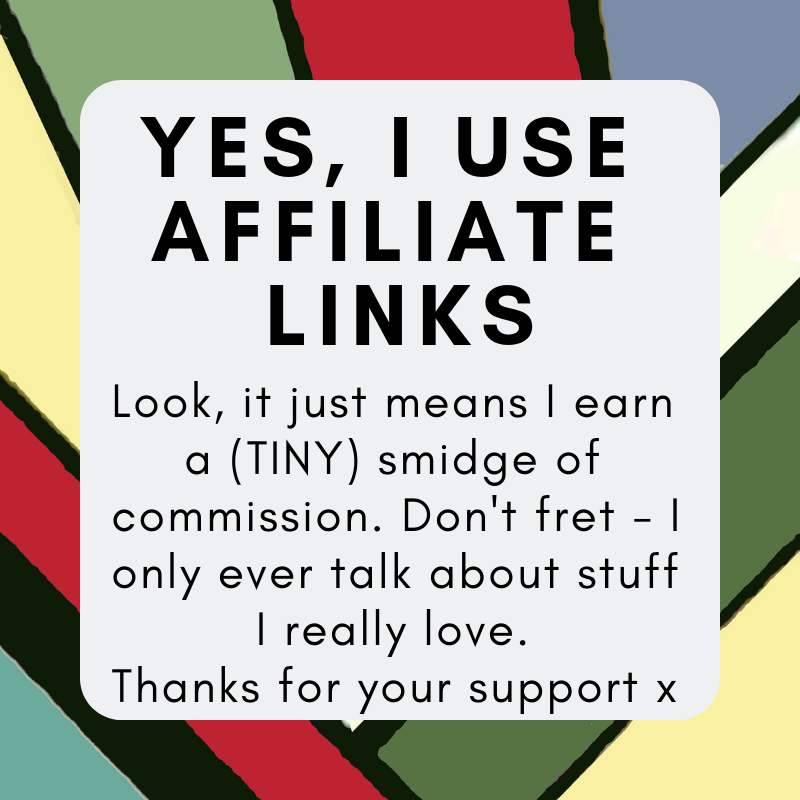 All handmade in England, too! And if there’s one thing I dislike about my quite-brilliant kindle, its the utilitarian casing. but then, when you manage to encase it in such magnificent prettiness as this? There’s nothing we don’t love about this fabulous company. 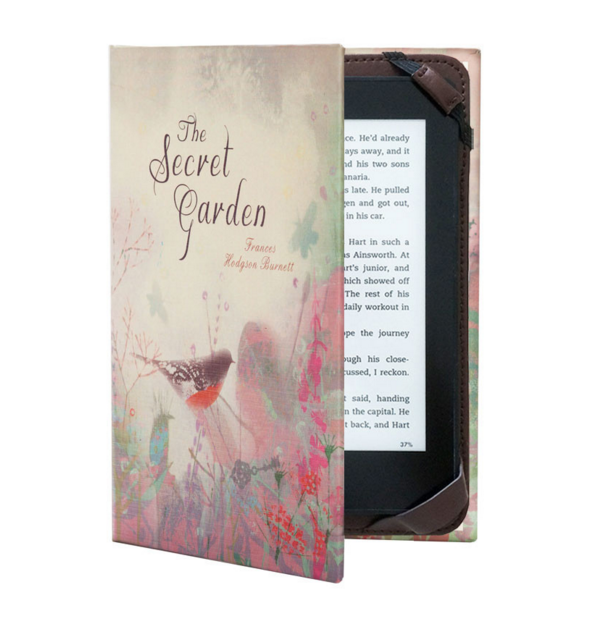 The Secret Garden cover featured above starts at £24.95. And we neeeed it.